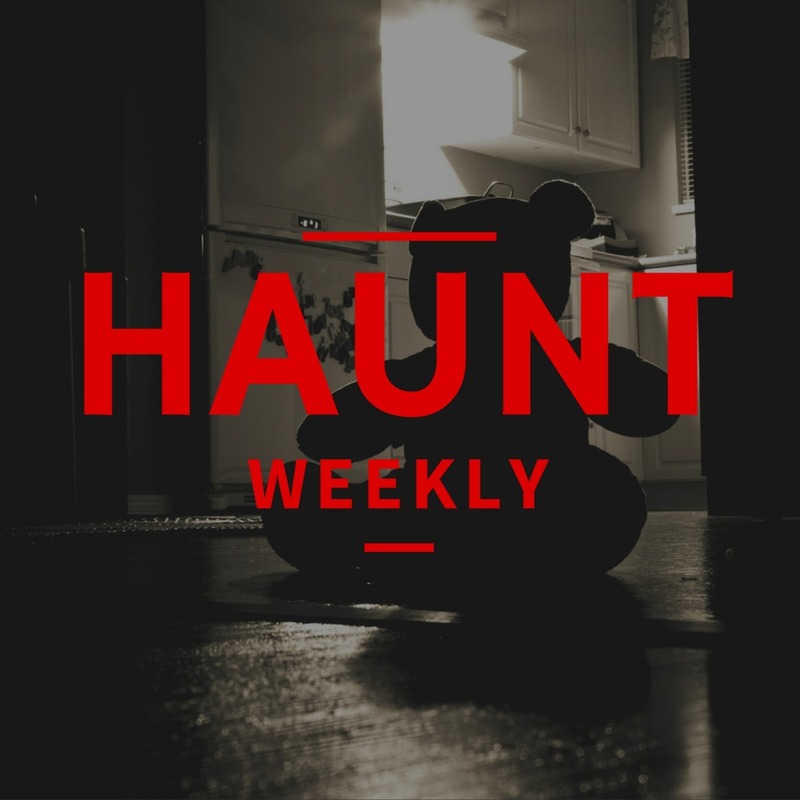 This week on Haunt Weekly, we're talking about villains! Every haunt has a villain, the difference is that many haunts take the time to flesh their villains out into marketable characters that add to the scare while others put no real time and attention into them. However, that's pretty insane. Crafting a good villain is free and relatively easy to do. All you have to do is put some time and effort into creating a three-dimensional villain that your audience will connect with. Sound too good to be true? By the end of this podcast you should have a handle on how it's done. All in all, whether your haunt has a crafted villain or not, this is an episode you do not want to miss. After all, there's always something you might be able to improve.